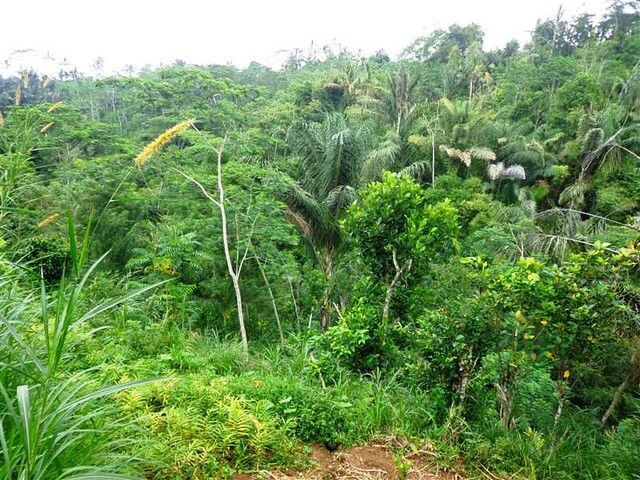 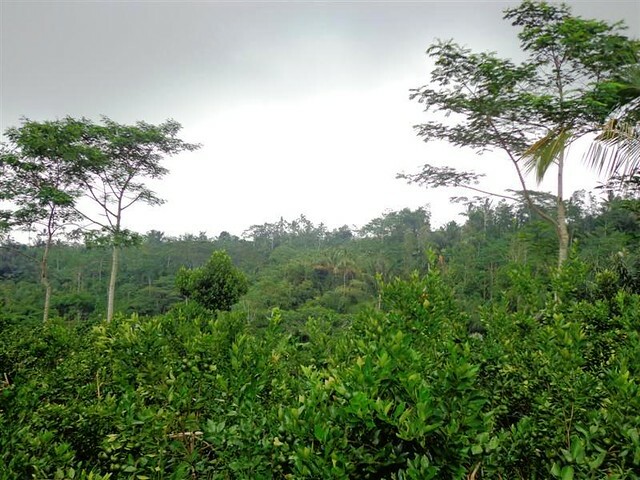 Land for sale in Ubud – TJUB217. 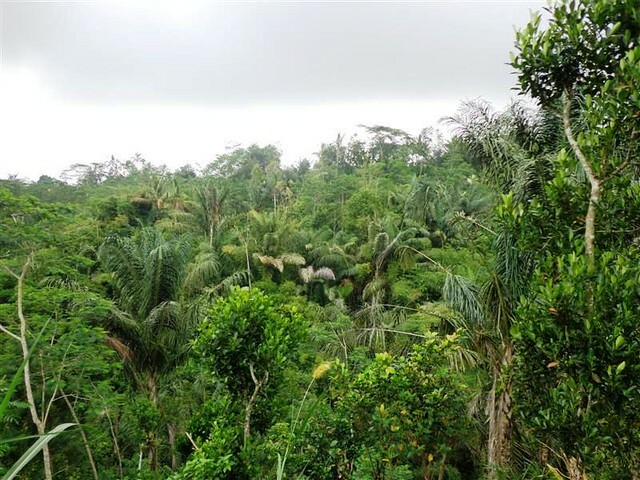 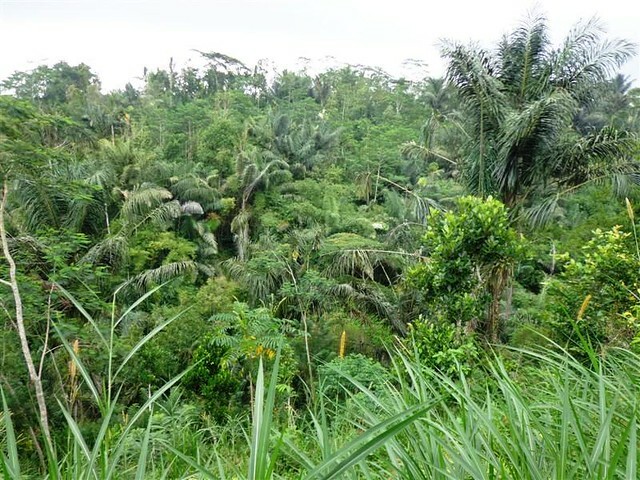 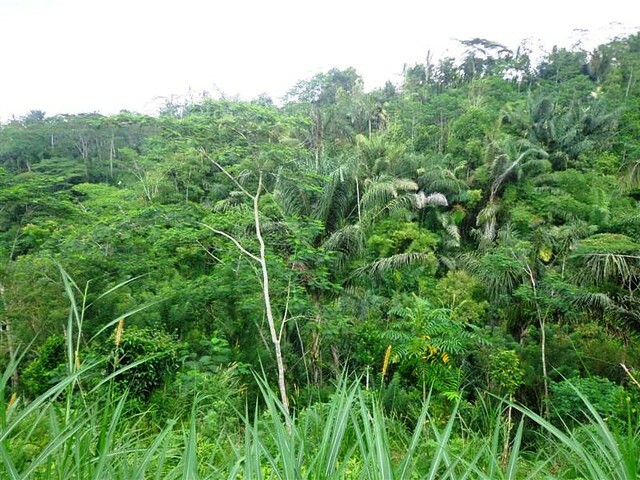 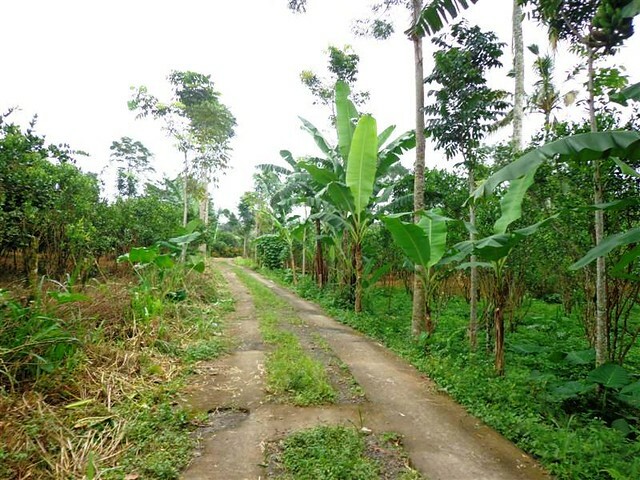 This wonderful 5,000 m2 Land for sale is located in Ubud Tegalalang Bali. 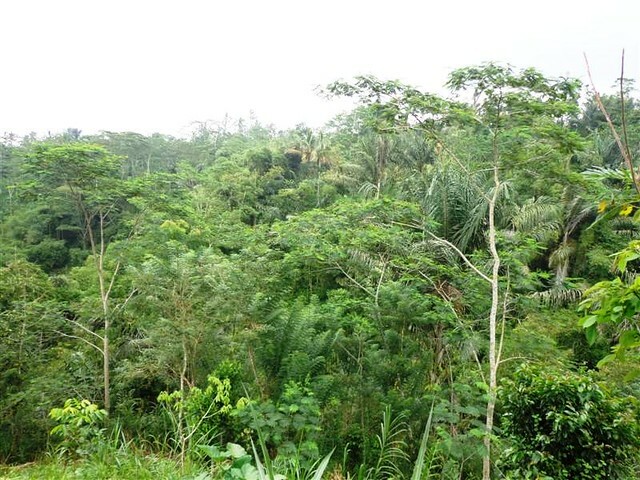 This 50 Ares ( 5,000 m2 ) of Land for sale in Ubud Bali Featuring Cliff and river is situated in Led Taro , 10 min drive to Elephant safari park . 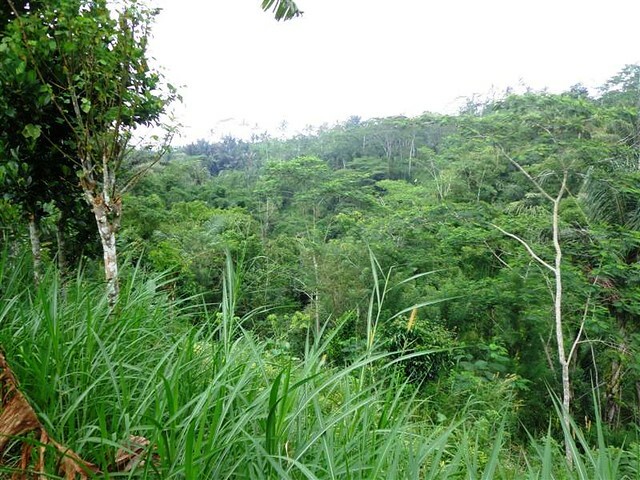 This affordable by the river cliff view USD 63.5 / m2 is perfect for villa or resort . 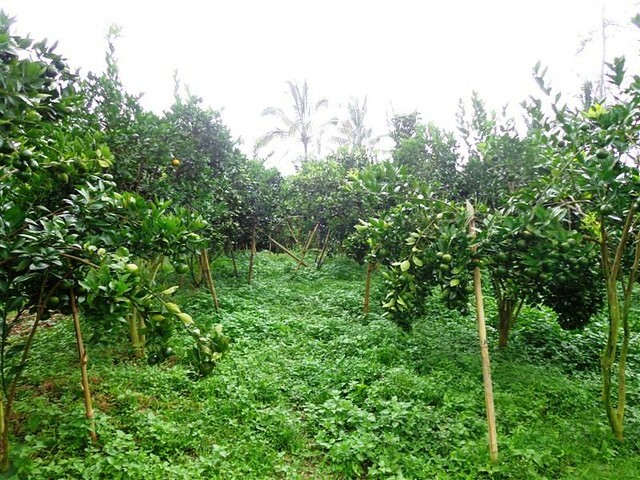 Bellow are the pictures and the features of this Land for sale in Ubud 5,000 m2 Stunning view in Ubud Tegalalang Bali, another affordable property for sale in Bali offered by Bali Real Property, Real Bali Property & Real Estate professionals, honest, legal, competent, specialized in land for sale in Ubud. 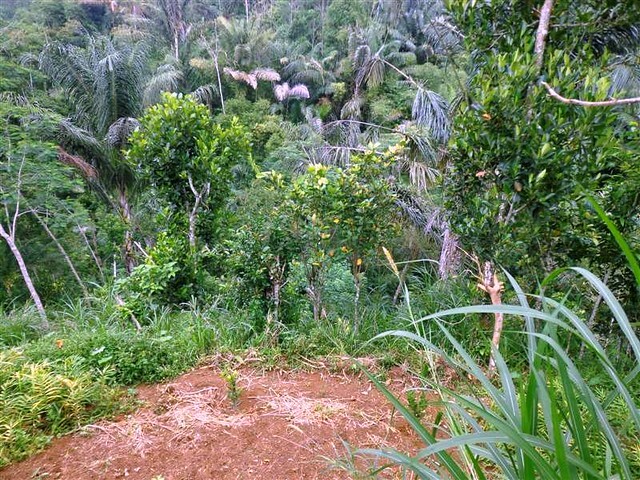 Want to book this Land for sale in Ubud 5,000 sqm with by the river cliff view ?